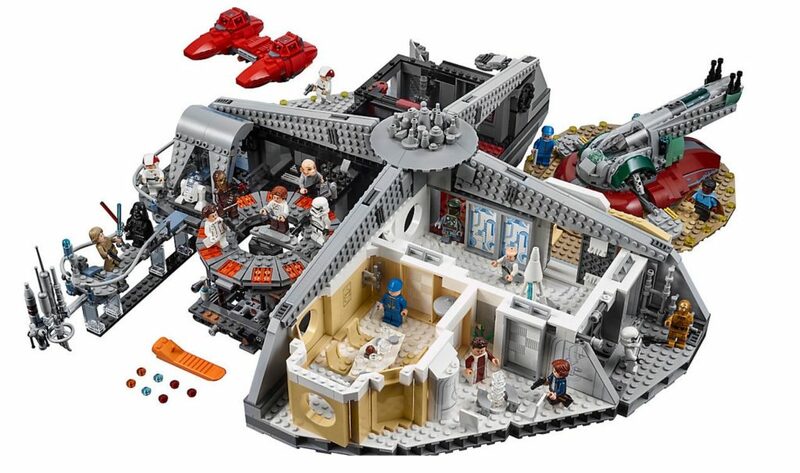 LEGO has officially revealed the upcoming LEGO Star Wars Cloud City Set! 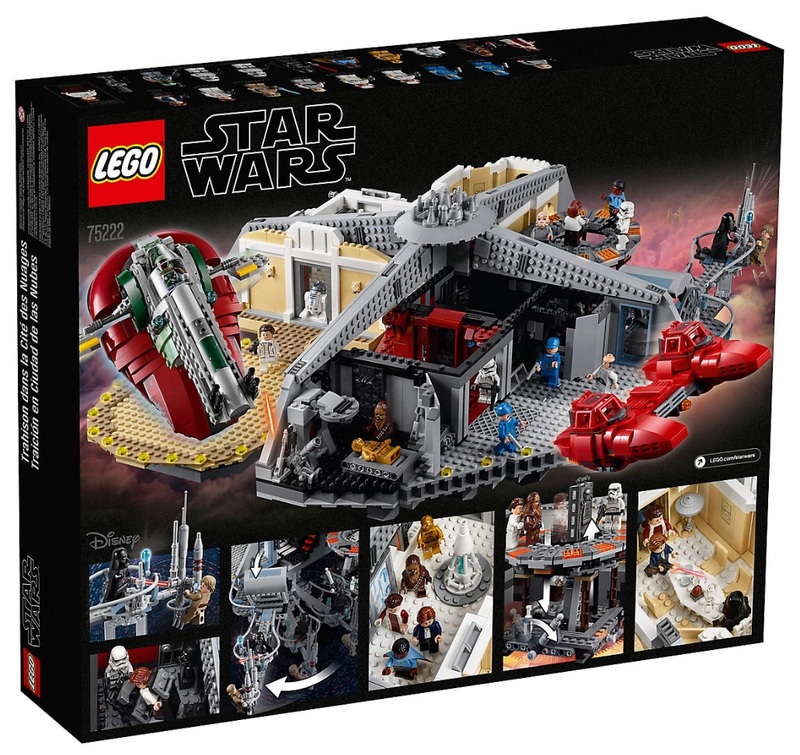 LEGO Star Wars 75222 Betrayal at Cloud City will be available beginning October 1st, 2018. VIPs will have early access beginning September 13, 2018. Price for the set is $349.99 USD / $399.99 CAD / £299.99 GBP. 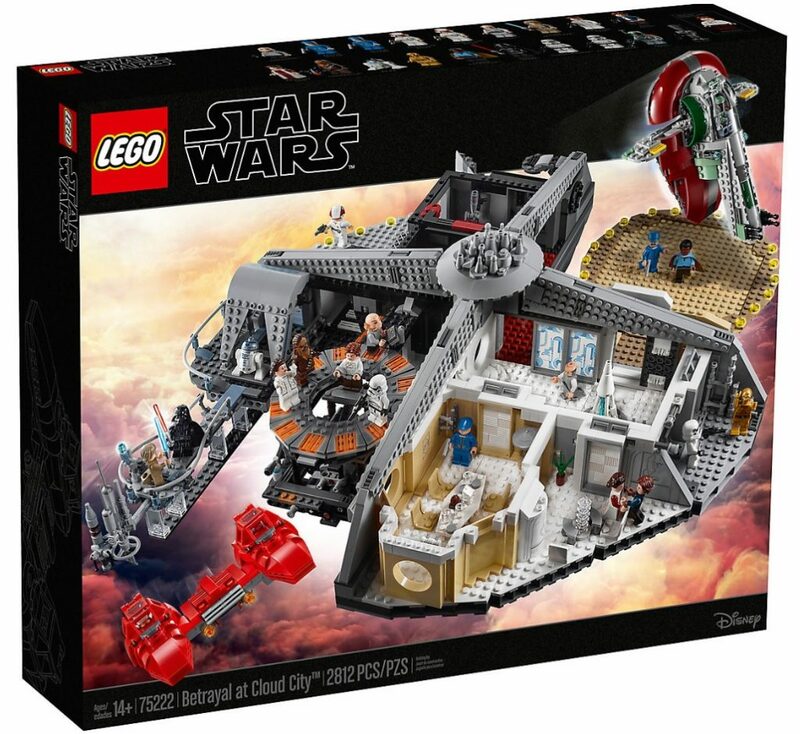 The set contains 2812 pieces and features multiple rooms including a Slave I and a Twin-Pod Cloud Car! *Additional images can be found on LEGO Shop at Home (US | Canada | UK). Just type in the product number and you’ll be able to see the set.